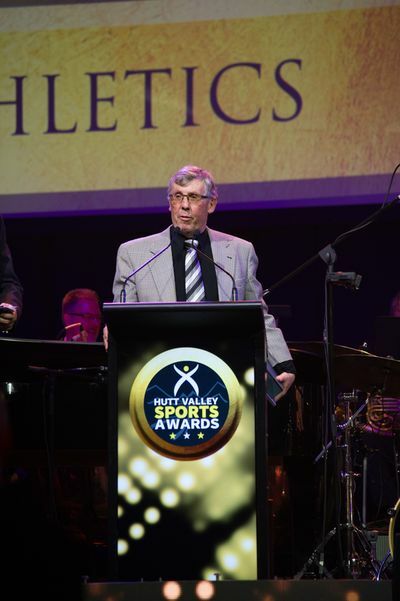 ﻿﻿Finalists for the inaugural Hutt Valley Sports Awards were announced by the judging panel on Saturday 15 April 2017. 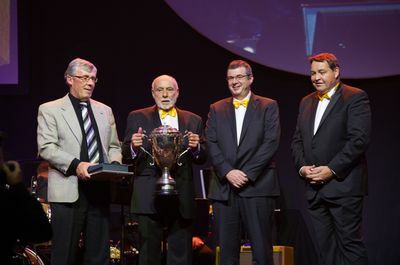 Winners of each category, along with an overall winner, were announced during the 18 May Awards Ceremony. 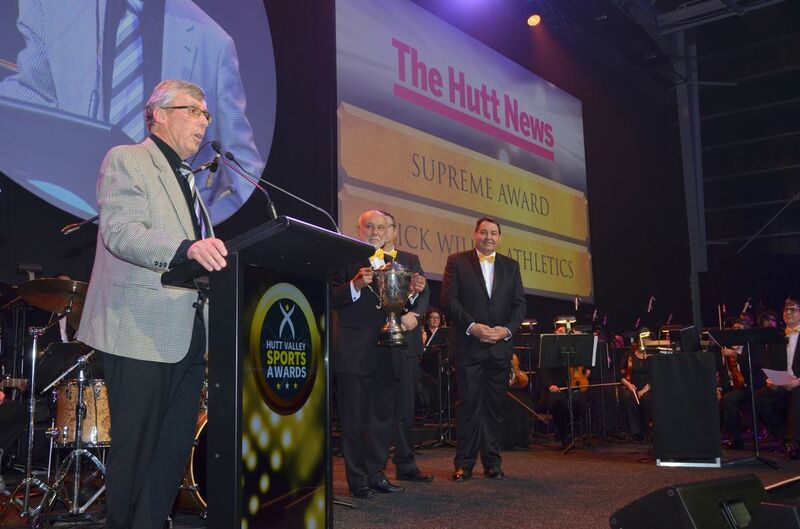 Local rugby legend Andy Leslie was also inducted as a Legend of Hutt Valley Sport during the evening, and the late Sir Ron Scott was honoured in a presentation led by All Blacks coach Steve Hansen. Finalists of the 2017 Awards prior to the ceremony. Julianne is currently studying in USA, performing with distinction in World and Collegiate Championships. Represented New Zealand in Mexico for the World Golf Amateur Team Championships. One of the 20 Student Athletes hand selected by Washington coaches exemplifying discipline, commitment and hard work in sport and in life. ​Mary had a BIG year in 2016, performing brilliantly at Olympic, World, Oceania and National Levels. • Sport Wellington Disabled Sportsperson of the Year for the third consecutive Year. Mary visits schools, sports and youth groups in the Hutt Valley and Wellington to speak about Rio and to engage with them and show achieving dreams is possible. • Winner of Gold Medal Fours, Best Performed Mens Player, and Silver Singles, 2016/2017 National Bowls Championships. Nik, the standout pitcher in New Zealand had a fine 2016. • Pitcher for the Hutt Valley Dodgers team that won the Vic Goth Tournament in Auckland, the Wellington-Hutt Valley Intercity Competition, the Hutt Valley Competition and were Runners Up at the New Zealand Club Nationals where he was Top Pitcher. Pak'n Save's Ben O'Sullivan and Steve Hansen present the award to Shaka Sola. Axel, a dedicated and committed coach started coaching the Petone Women's Club Crew at the start of the 2016 - 2017 season implementing a gruelling 6 day a week training schedule. Fran is a dedicated administrator and coach who splits her time between Basketball and Netball. Better known as 'Double' by all around the Petone Rugby Club, Mike has played a huge part in a successful culture shift at Petone Rugby that has seen a “One Club” Culture blossom. • He has dual roles, firstly as Club Captain then as Junior Convener. Traditionally these always been two very busy, separate roles. • Was one of three finalists in the same category at the NZ Rugby Union Steinlager Awards 2016. • Made and played in the Wellington Lions and the Hurricanes development squad. • Won the Wellington Rugby Awards "Most promising player of the year" and the “AL Keown Memorial Cup"
Finlay is a precocious young athlete who after only 2 years competing has amassed an outstanding record across all disciplines in middle distance (800m/1500m), cross-country and road racing. • His results are equally impressive in national, regional and local events, winning and setting records in his Junior, Under 16 and Under 15 classes. Chelsey has had a very accomplished last 6 months in which she has established herself as serious contender for 2018 Commonwealth Games selection in her disciplines of 500 m and 200m Freestyle. At 15, Phoebe is one of New Zealand's emerging young middle distance talents. • The NZ U20 5000m championship. To prepare him to achieve his dreams to become an All Black and to call the shots at a Rugby World Cup Final Petone Rugby Club’s Rory immerses himself totally in all aspects of the Club’s administration and functioning. Stephanie is serious Touch player with a strong social ethic who still finds time to coach, manage and inspire young Wellington players. When the coach of the Petone Rowing Club that had a promising squad of novice men for the first time in several years left the club – Tom was quick to fill the gap - offering his support, time and commitment to see the successes of a group of young men. A big commitment for a final year student working part time. Rebecca was selected for the Special Olympics New Zealand squad of 13 athletes who represented our country at the Special Olympics World Winter Games held in Austria, March 2017. ​Mary is vision impaired with light perception and swims in the Para S11 swimming classification where all swimmers wear blacked out goggles. Thomas was selected for the Special Olympics New Zealand squad of 13 athletes who represented our country at the Special Olympics World Winter Games held in Austria in March 2017. Carlie – Ann was selected for the Australian National Youth Championship in September 2016 performing well and gaining good respect. • Hutt Valley representative scorer attending the following national tournaments. North Island U15 Boys, NZ U17 Boys, NZ U19 Girls.